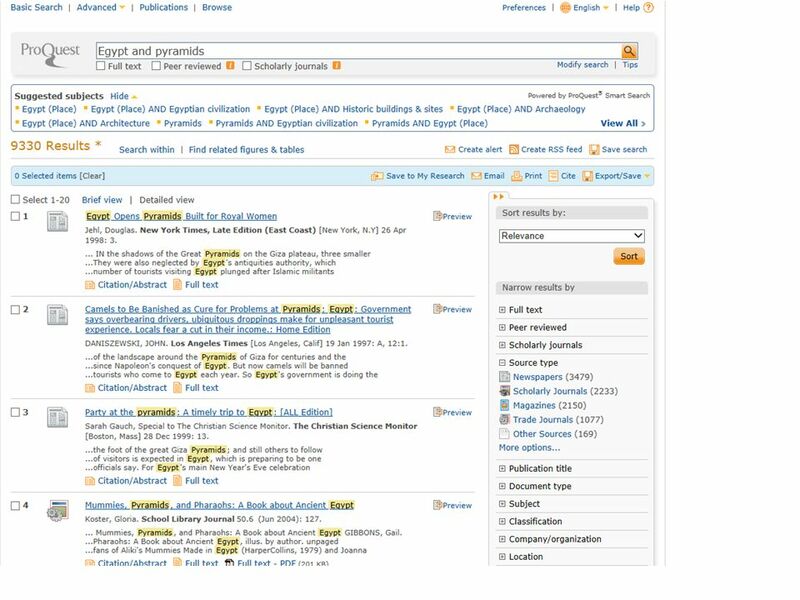 English 029 Search for articles for your presentations! Laura Wukovitz. 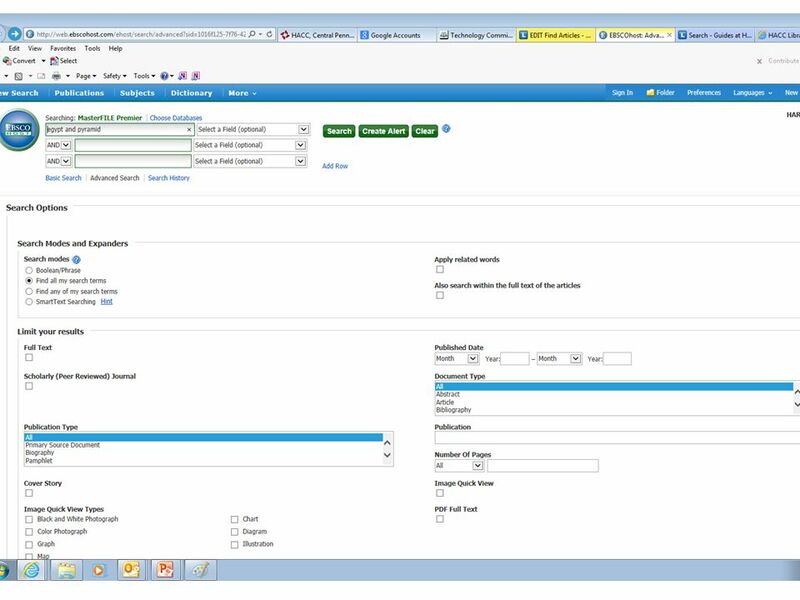 9 Or You can change the Select a field drop-down menu to say exactly where you would like to search for those words. 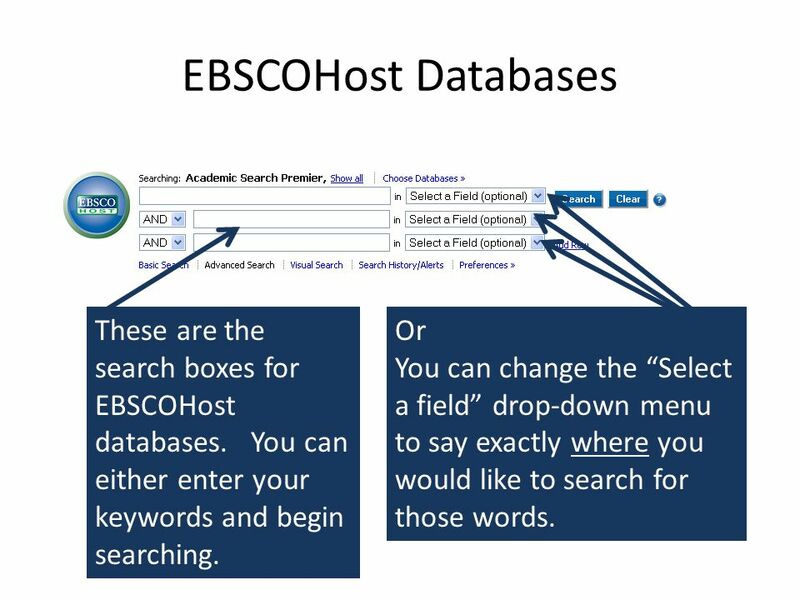 EBSCOHost Databases These are the search boxes for EBSCOHost databases. 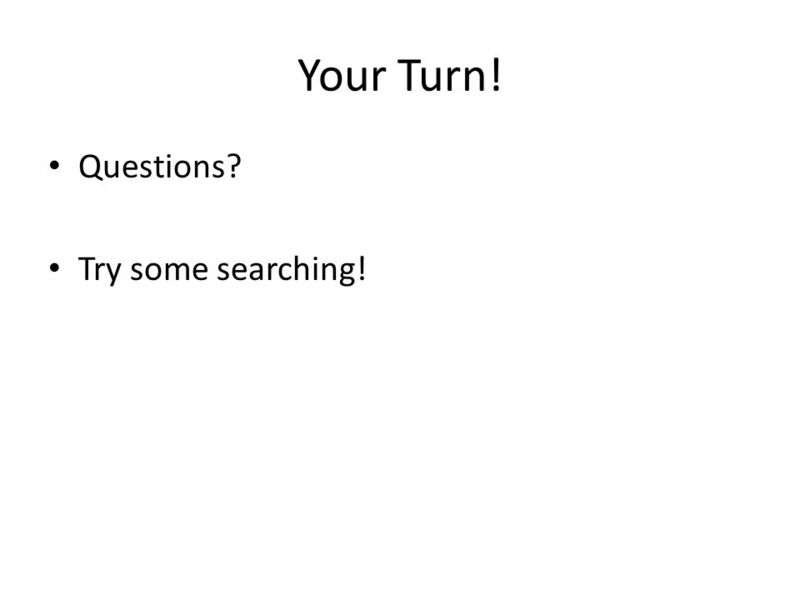 You can either enter your keywords and begin searching. 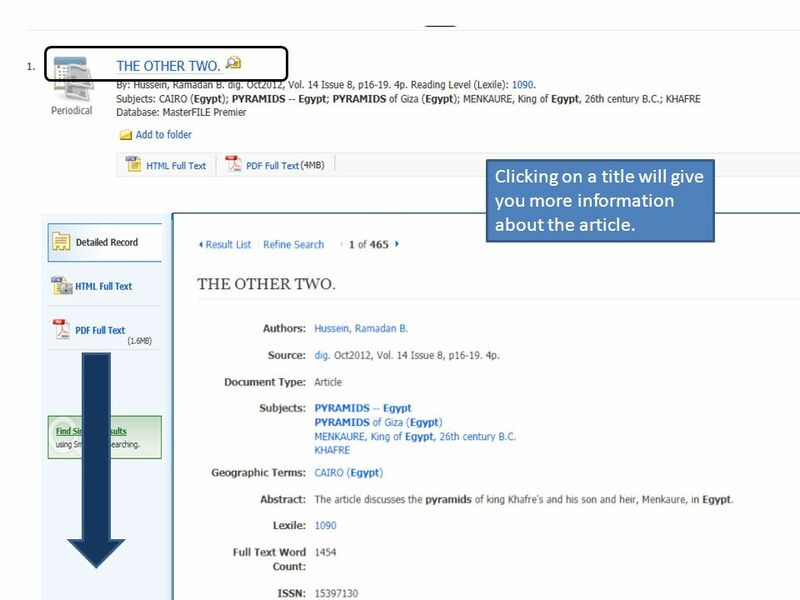 12 Clicking on a title will give you more information about the article. 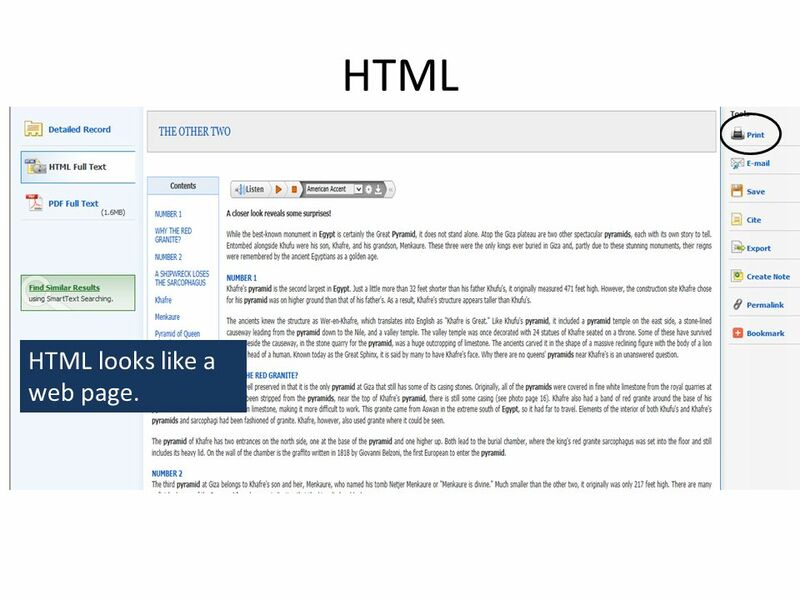 14 HTML HTML looks like a web page. 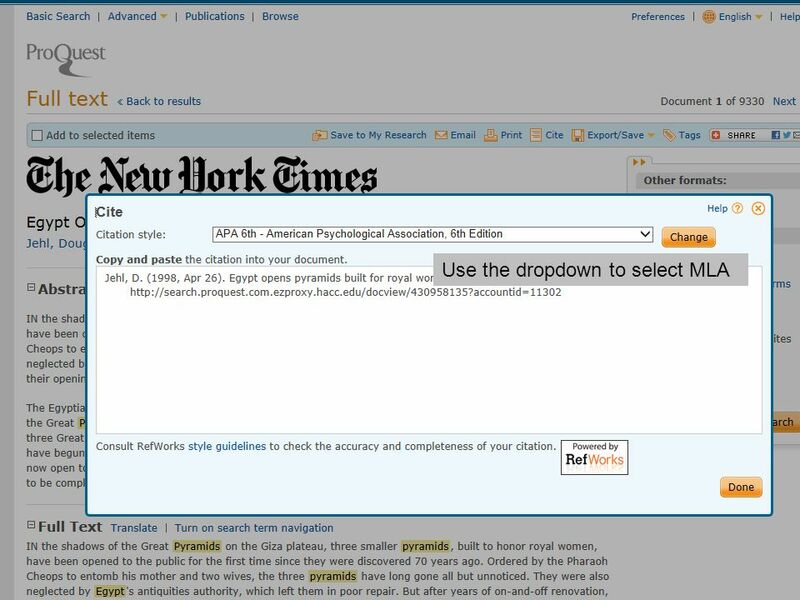 16 Tools Use the Cite Button to generate an MLA citation Email yourself a copy of the article, or use Save to download it to a flash drive. 17 Scroll down until you see MLA!! 21 Same tools, different location!! 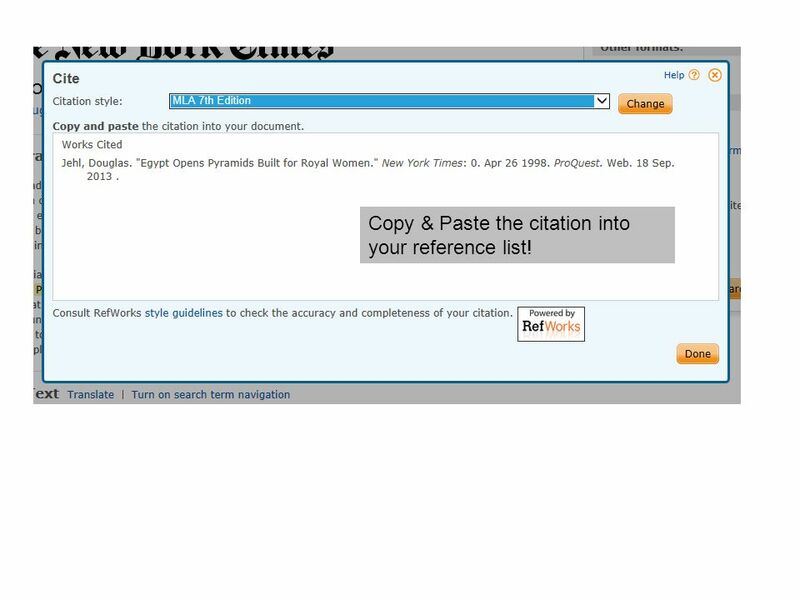 24 Copy & Paste the citation into your reference list! 25 Your Turn! Questions? 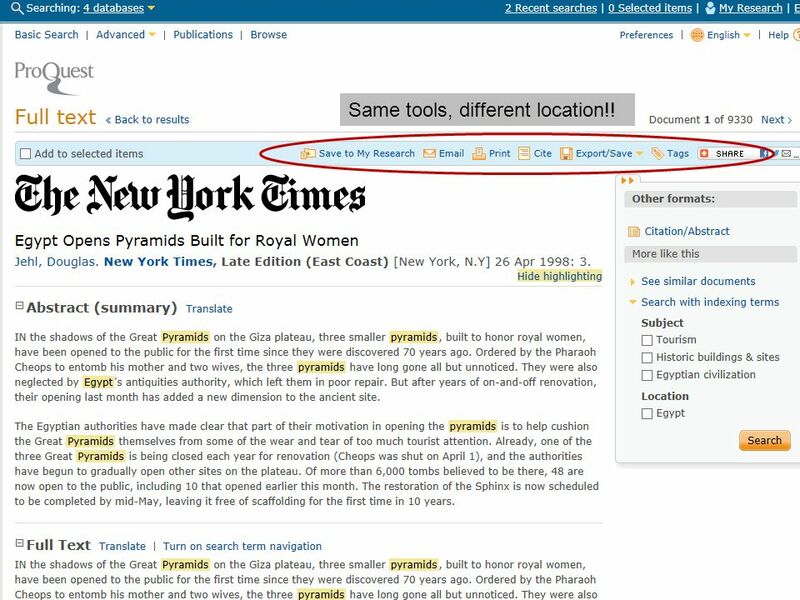 Try some searching! 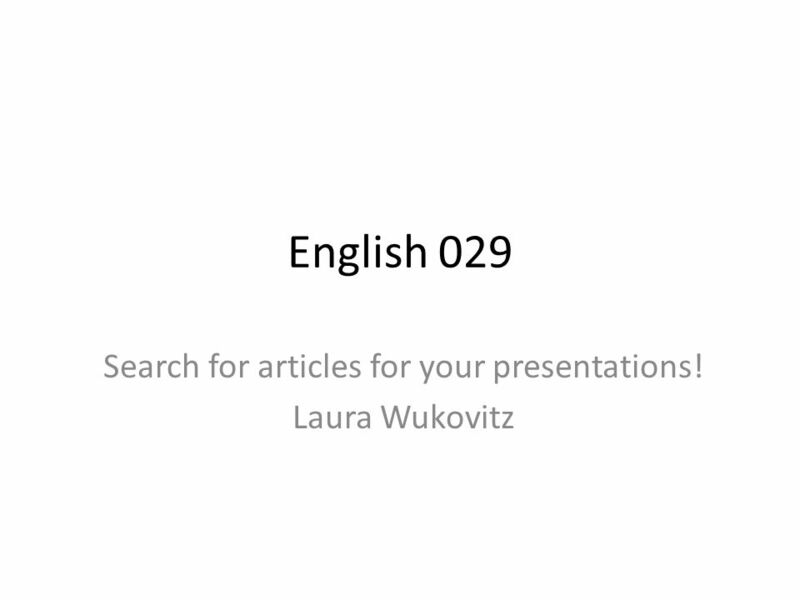 Download ppt "English 029 Search for articles for your presentations! Laura Wukovitz." 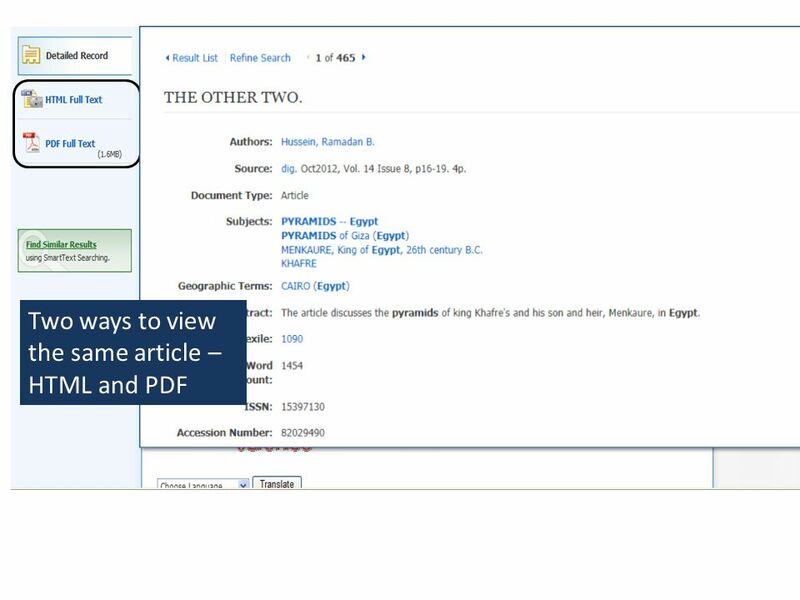 Support.ebsco.com Tutorial. 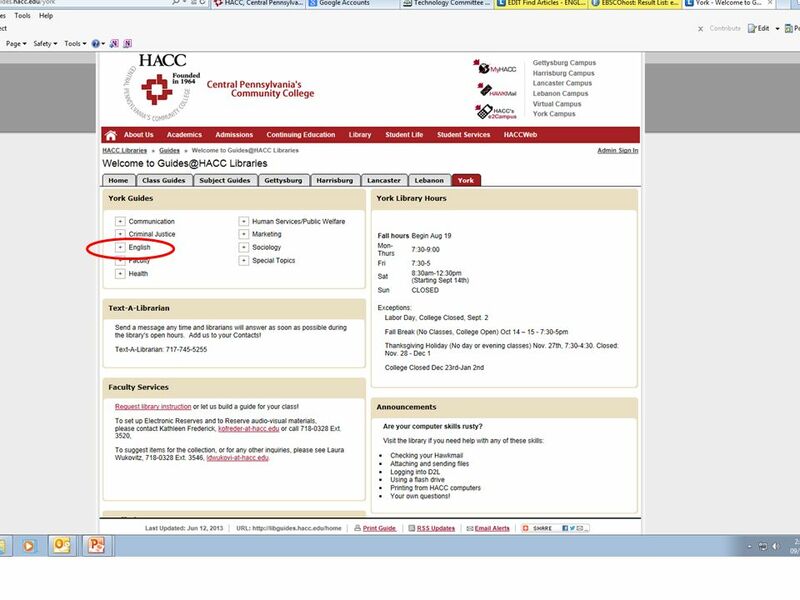 Welcome to EBSCOs Hobbies & Crafts Reference Center (HCRC) tutorial. 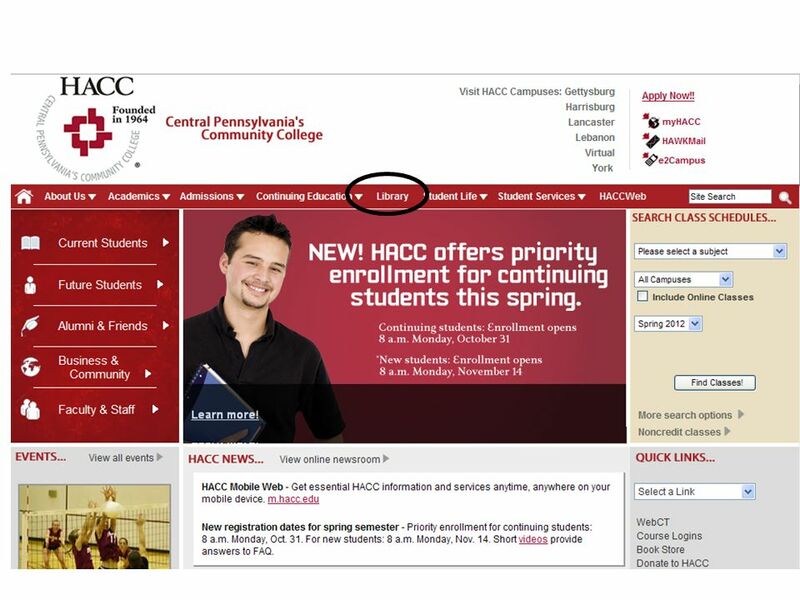 HCRC is a comprehensive database that provides detailed. Bring up the graph you want to copy. 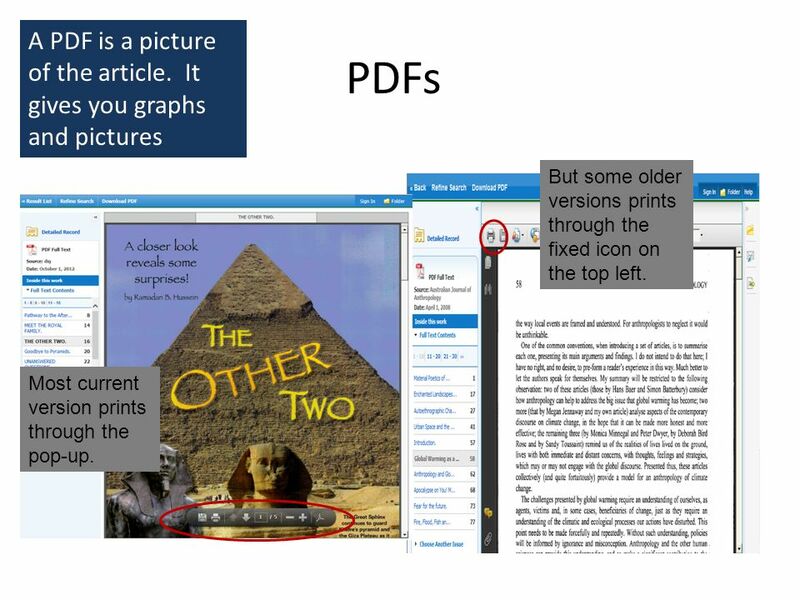 Click on the Format this page for printing icon. A new window without the left navigation or header information will. 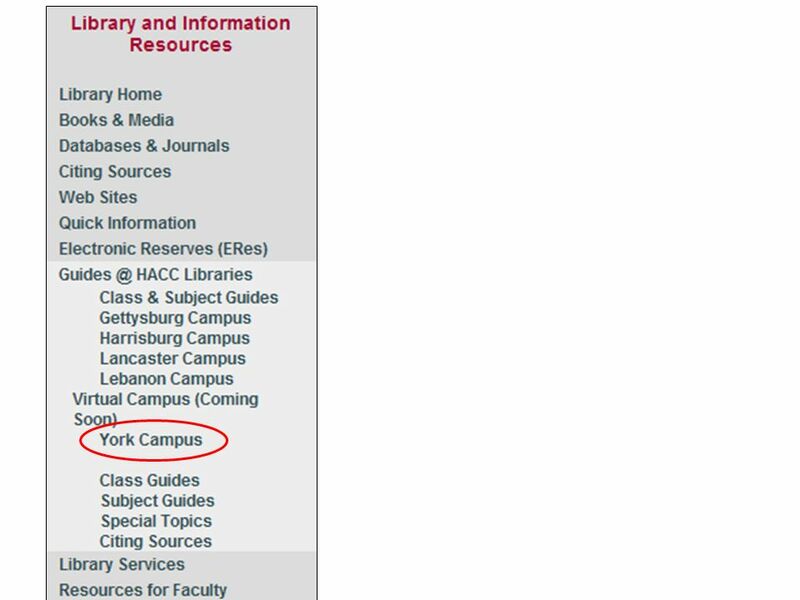 The gold search box in the center of the webpage is what you will use to research all of our databases and our online library catalog. 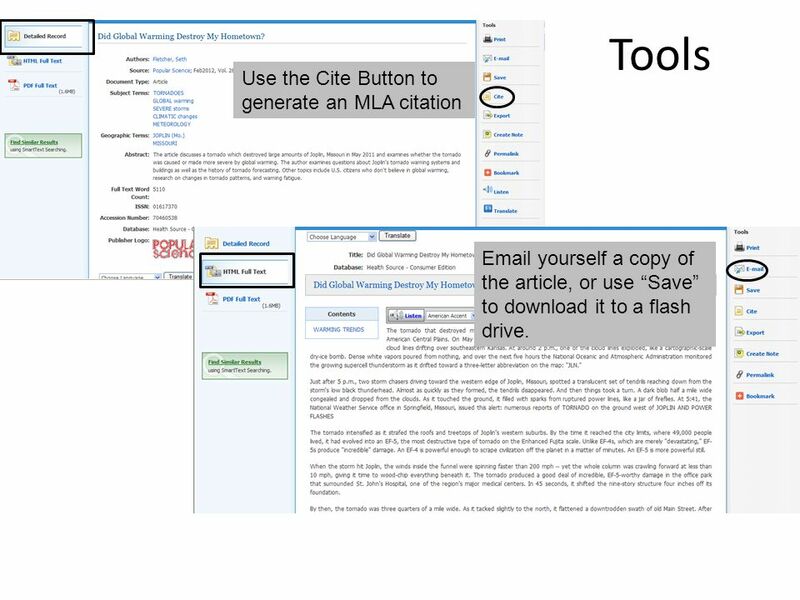 English I Worthy “How-To-” List Copy and Paste Screen Shot Name Your Flashdrive To Name Your Folder. Social Media – LinkedIn How to set yourself up for success. 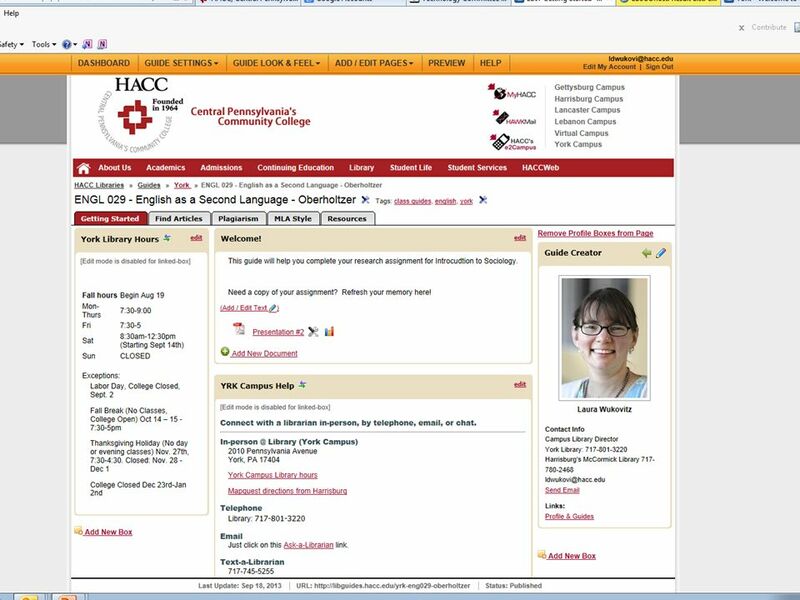 1 Find Literary Criticism from the Library Catalog and Online Databases Dr. Jun Wang Professor of Library & Information Studies Coordinator of Bibliographic. 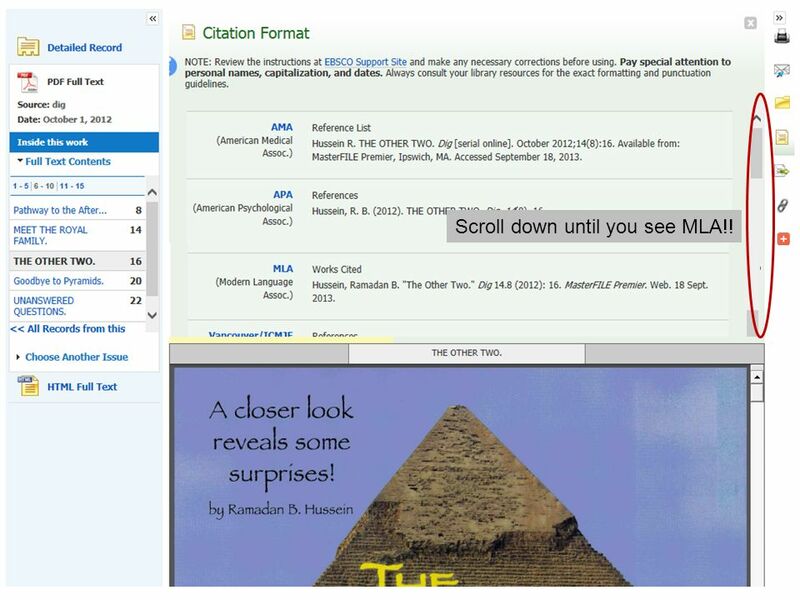 Quick Works Cited Page Using Databases By Joanne F. Christensen 1/13. 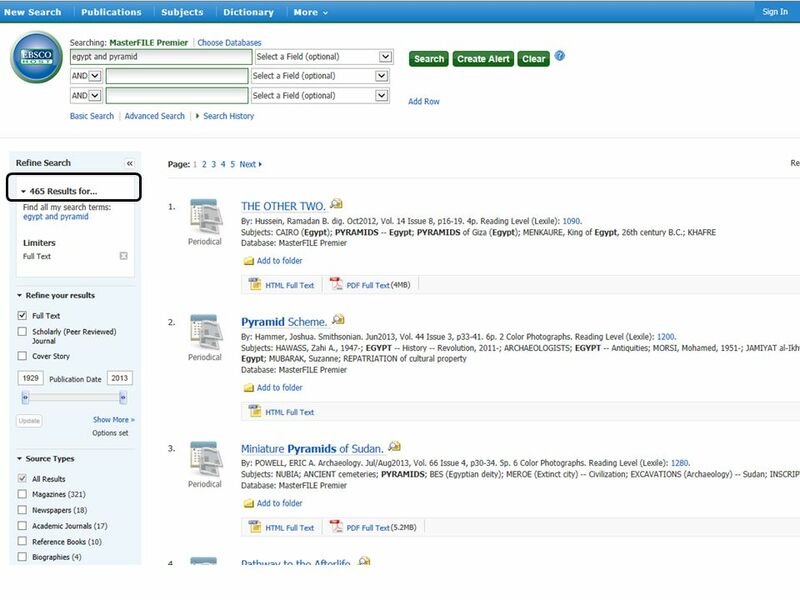 Introduction to EBSCOhost E-Books Access to thousands of e-books! Available 24/7! 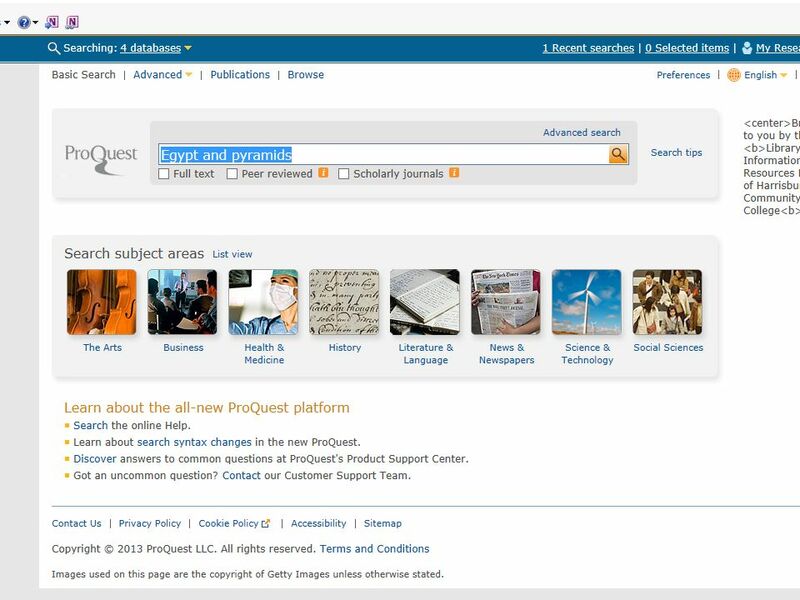 Using the EBSCOhost Research Databases ACCESS EFFECTIVE SEARCHES PRINT AND SAVE AND CITE. 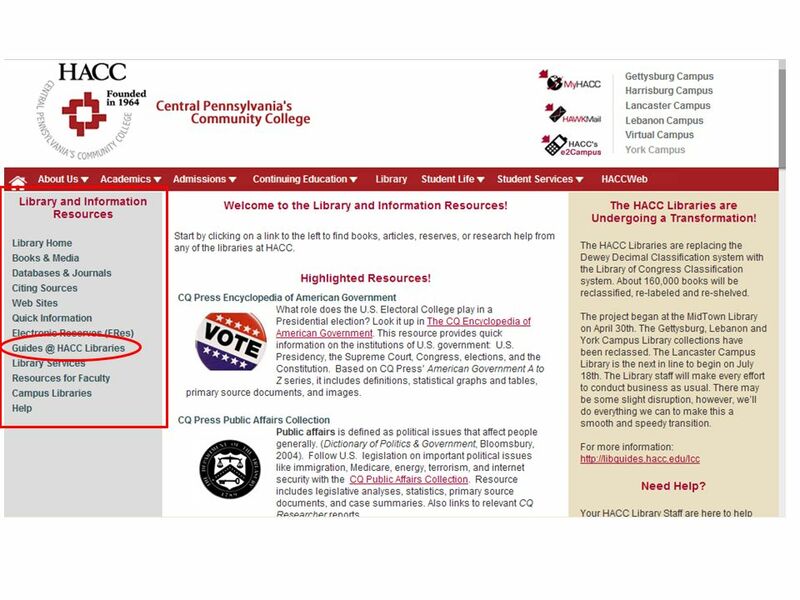 Education Resources through Sullivan Library. 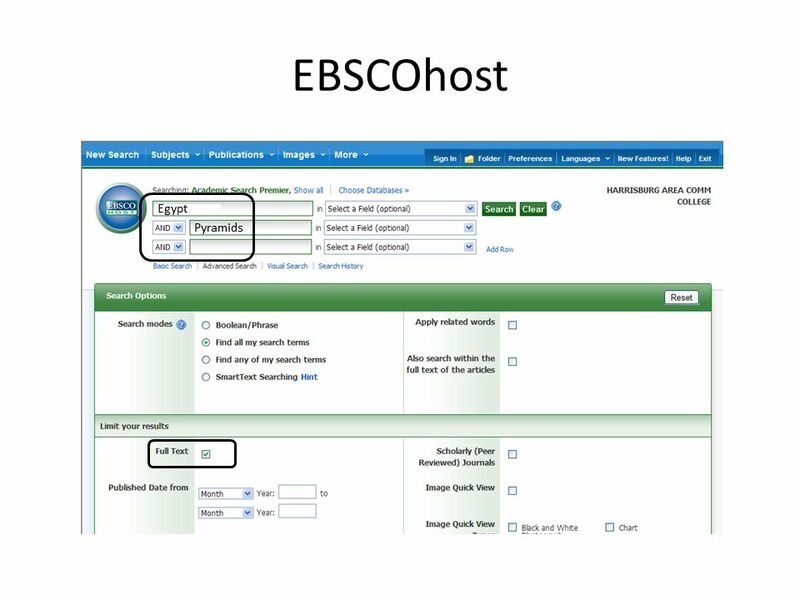 Topics Covered Boolean searching Accessing ERIC ERIC through EBSCOhost WebPortal: for off-campus access. CITY UNIVERSITY / Vysoká Škola Manažmentu. :MG Information Systems :. © Martina Cesalova, 2005 MS FRONTPAGE 1 1.Open FrontPage – View -> Page 2.Open. 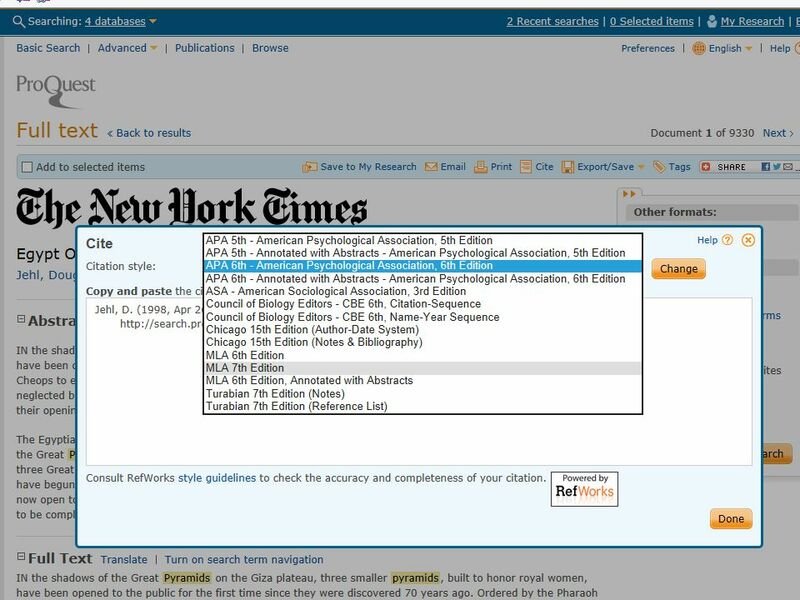 EBSCOhost Advanced Search Guided Style Find Fields Tutorial support.ebsco.com.